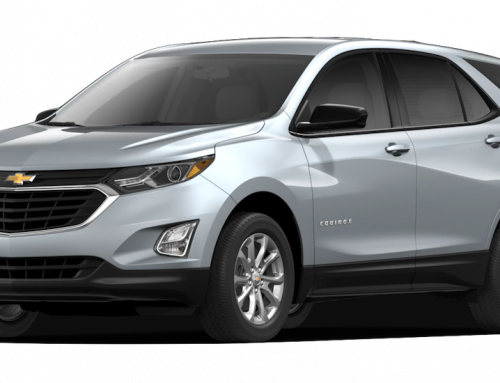 Home/blog/What’s new for the 2019 Chevrolet Equinox? 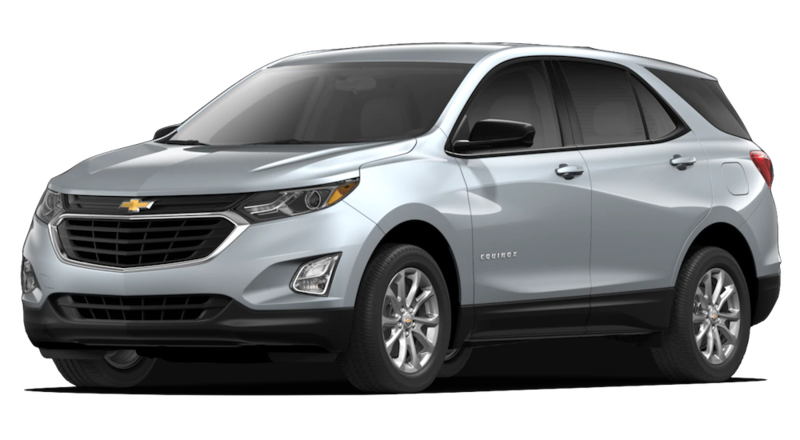 What’s new for the 2019 Chevrolet Equinox? 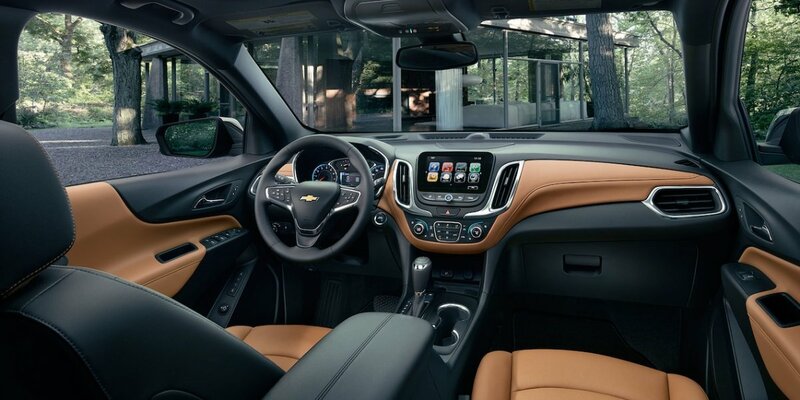 While the new Chevy Equinox did not receive a full makeover, it does feature a new infotainment system and available adaptive cruise. The LT trim now has an optional Lights and Brights package. Some highlights include excellent handling, a smooth quiet ride, spacious interior, and a variety of powertrain choices. The Equinox also has a robust technology suite to include the latest safety equipment. The Chevy Equinox has four available trims: The base L, LS, LT, and Premier. L- The base L trim is nicely equipped with standard features such as 17-inch alloy rims, dual rear charging only USB ports, automatic headlights, keyless entry and start, LED daytime running lights, a backup camera, heated outside mirrors, a driver information display, two front USB ports, a tilt-telescoping steering wheel, height-adjustable front seats, Bluetooth, a six-speaker audio system, Teen Driver monitoring system, OnStar with 4g LTE and Wi-Fi hotspot, Apple CarPlay and Android Auto, a 7-inch touchscreen infotainment display, and a fuel-saving engine system that automatically starts and stops the engine at idle and stops. LS- The LS is the model you will most likely see on dealership lots. 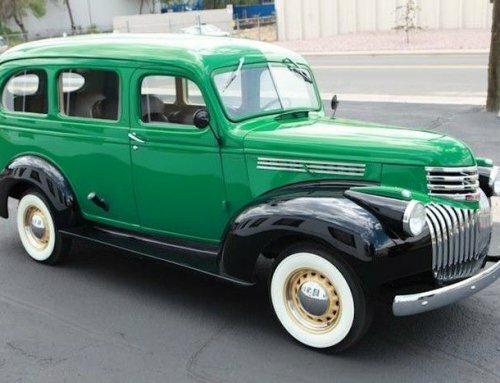 It builds on the L trim features and includes rear floor mats, additional exterior paint schemes, a spare tire and jack, and available all-wheel-drive. An optional Convenience package upgrades to a rear privacy window and a power driver’s seat. LT- The LT builds on the LS standard and optional features and adds satellite radio, xenon highlights, auxiliary backseat release levers, and an improved information display. Upgrading to either optional engine includes roof rails and a sunroof. 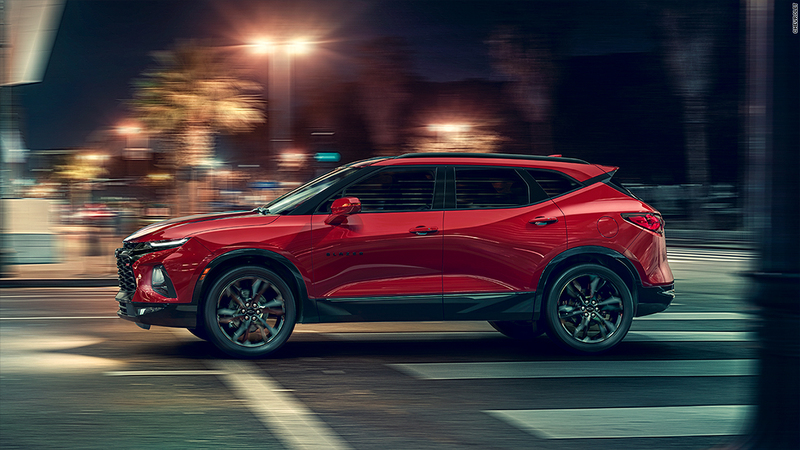 The 2.0-liter engine comes with 18-inch wheels. The LT has three specific optional packages. The Lights and Brights package includes 19-inch rims, LED exterior lighting, and chrome exterior trim. The Infotainment package includes two additional armrest bin USB ports, 120-volt household style receptacle, GPS navigation, and an 8-inch touchscreen display. The Sun and Navigation package adds a sunroof and the Infotainment package equipment. 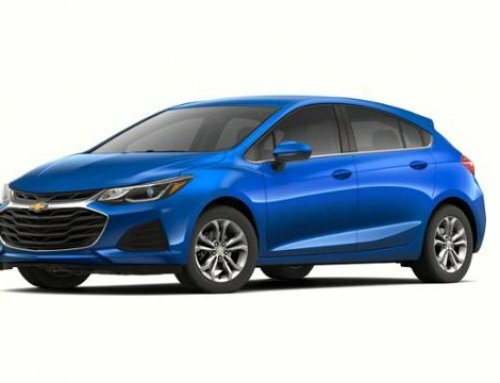 Additionally, a Confidence and Convenience package is also available and adds rear parking sensors, leather steering wheel and shift knob, remote engine start, dual-zone climate control, a power liftgate(except the diesel engine), blind-spot alert, heated front seats, and rear cross-traffic alert. Premier- The top of the line Premier has the LT standard and optional features and packages (excluding the sunroof and navigation) plus 18-inch rims, ambient interior lighting, fog lights, hands-free liftgate, leather cabin, wireless device charging, and driver’s seat memory settings. Selecting the 2.0 engine includes 19-inch rims. A Confidence and Convenience package ll includes automatic high-beam headlights, a heated steering wheel, vented front seats, a 360-degree camera system, heated rear outer seats, adaptive cruise control, lane departure alert with lane assist, automatic emergency braking, and forward collision mitigation. 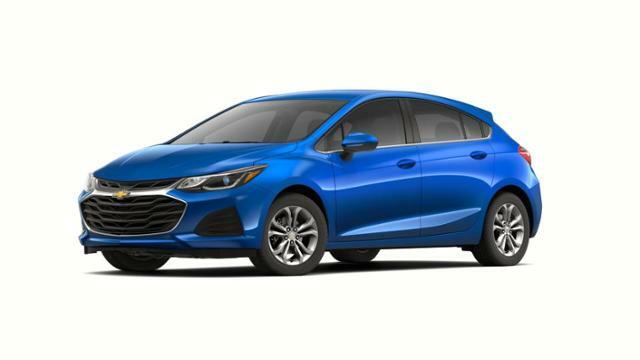 The Sun, Sound, and Navigation package adds 19-inch rims, GPS navigation, a panoramic sunroof, HD radio, and a seven-speaker Bose radio system. The Chevy Equinox has three available powertrains. All models have a base 1.5-liter turbocharged four-cylinder engine that produces 170 hp and 203 lb-ft of torque. 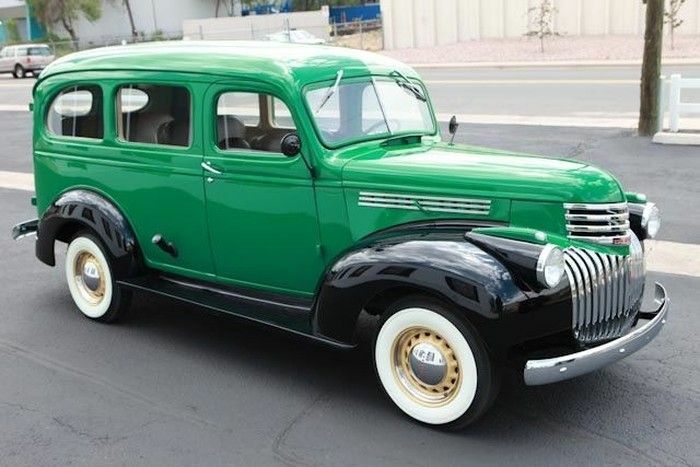 it is connected to a six-speed automatic transmission. 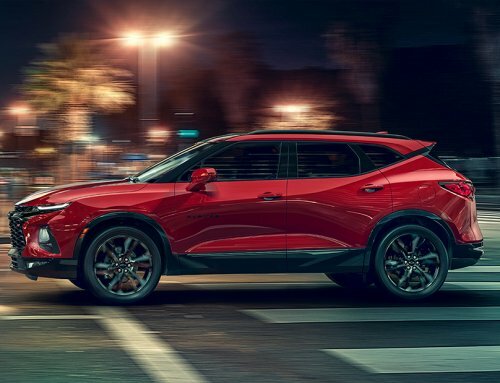 If you desire more power, an impressive turbocharged 2.0-liter four-cylinder engine that pumps out 252 hp and 260 lb-ft of torque is available. It is connected to a nine-speed automatic transmission. Additionally, a 1.6-liter turbodiesel four-cylinder engine that produces 137 hp and 240 lb-ft of torque is also available. It is mated to a six-speed automatic transmission. The optional engines are only available on the LT and Premier trims. The L trim is front-wheel drive only, while the other trims have standard front-wheel and optional all-wheel-drive. 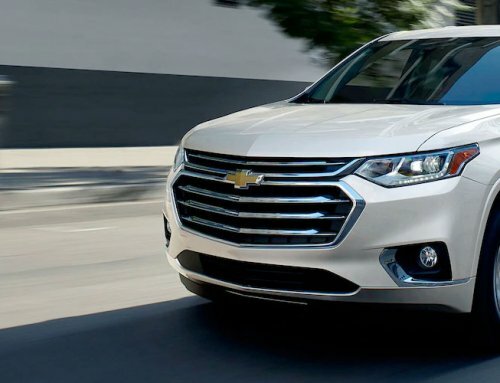 The 2019 Equinox is an extremely safe vehicle for you to drive. It features a host of airbags and safety equipment that was mentioned earlier. The federal National Highway Traffic Safety Administration(NHTSA) gave the Equinox its highest overall rating of five out of five stars. The private Insurance Institute for Highway Safety(IIHS) gave the Equinox its highest overall crash rating of “Good”. No matter which model or engine you choose, the Equinox has good EPA fuel ratings. Trims equipped with the 1.5-liter engine and all-wheel-drive have an EPA fuel rating of 25 mpg city and 30 Highway. Front wheel drive with this engine has a rating of 26 city/32 highway. The 2.0-liter engine with all-wheel-drive has a fuel rating of 22 city/28 highway. Front wheel drive with this engine is rated at 22 city/29 highway. The 1.6-liter turbodiesel engine with all-wheel-drive has a fuel rating of 28 city/38 highway. Front wheel drive with this engine has a rating of 28 city/39 highway.